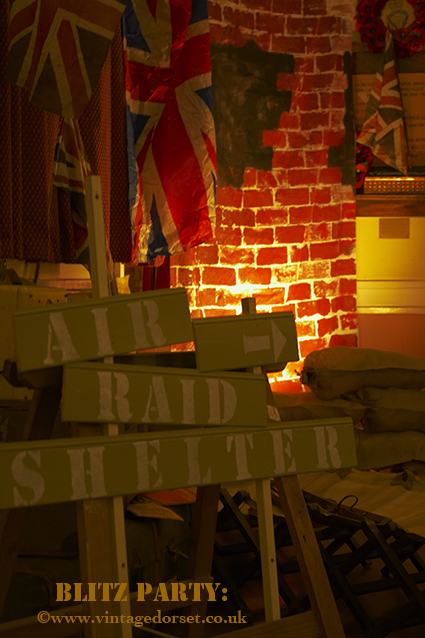 We love the opportunity for dressing up for a 1940’s party. 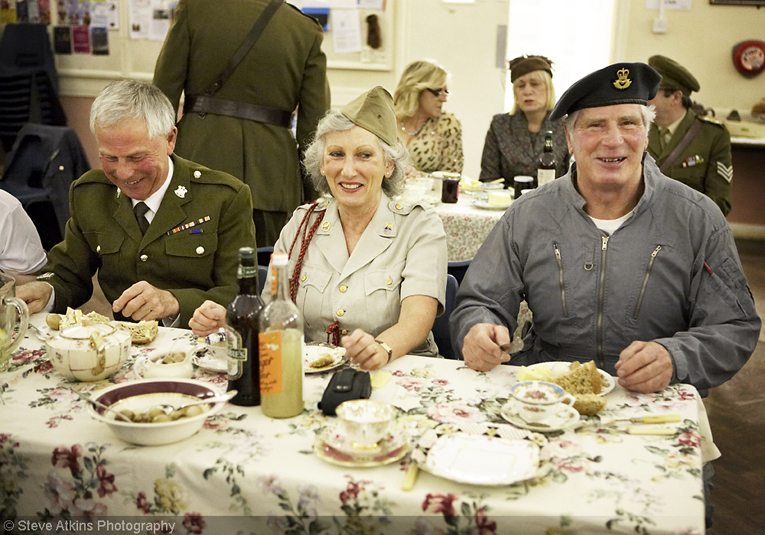 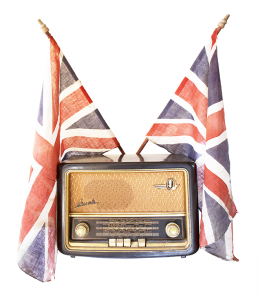 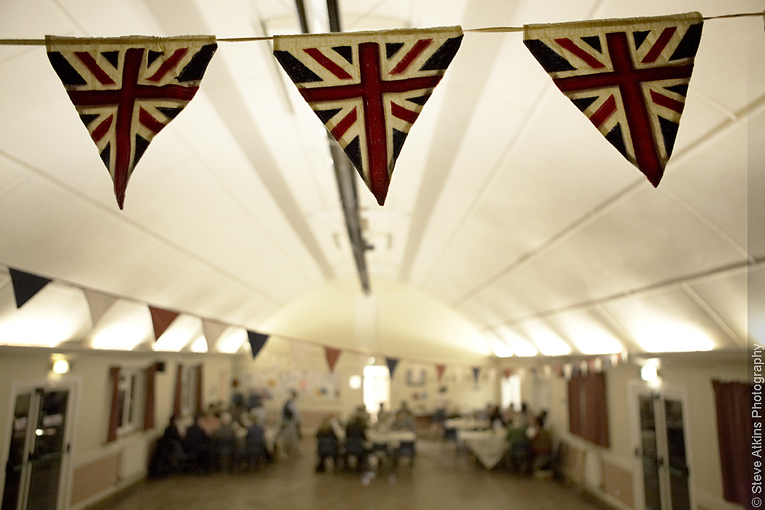 Whether its playing old movies and big time band tunes, practicing our WW2 Jive steps or drinking extra strong tea whilst scoffing our ration-book inspired cakes, a 1940’s, 50’s or Blitz Party theme is great for sharing old memories and creating new ones. 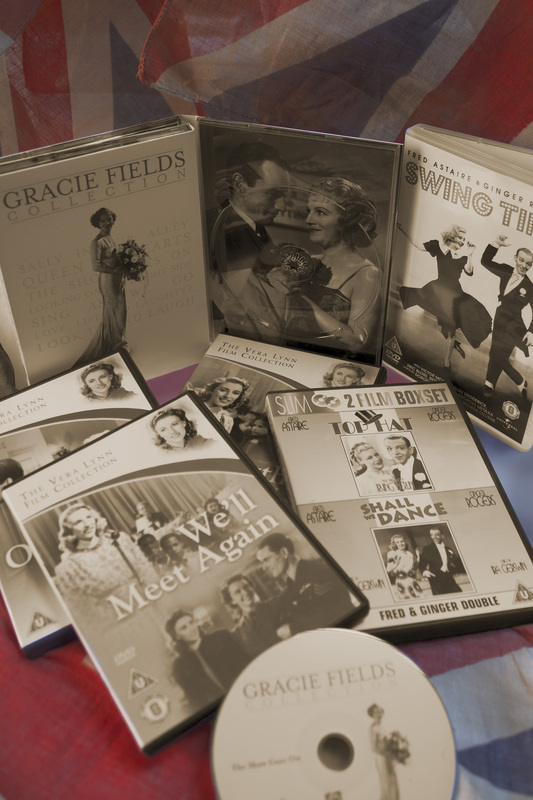 Contact us for prices and to step back in time!